If you liked this show, you should follow FrankieLovato. 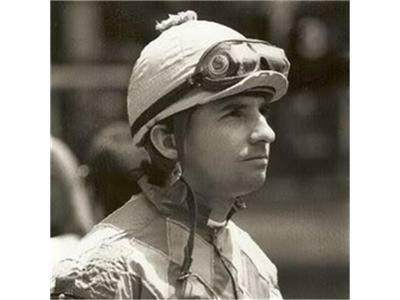 Join Frankie Lovato and co host Torrie Needham with this weeks special guest, the legendary Hall Of Fame jockey Laffit Pincay. Laffit, one of the world's leading jockeys in horse racing history talks about his career as a jockey and the discipline he took with his health, nutrition and diet that played a major factor in his success and career. Also do not want to miss this week's Jockey World Health Tip by health expert Fred Clemons M.Ed and the Jockey World News of the week with Kayla Jarvinen! You do not want to miss this episode as it will be filled with inspiration, quality advice and knowledge.